London Faust joined Bellevue Communications in September 2014, having previously spent time with the company as an intern in the summer of 2013. 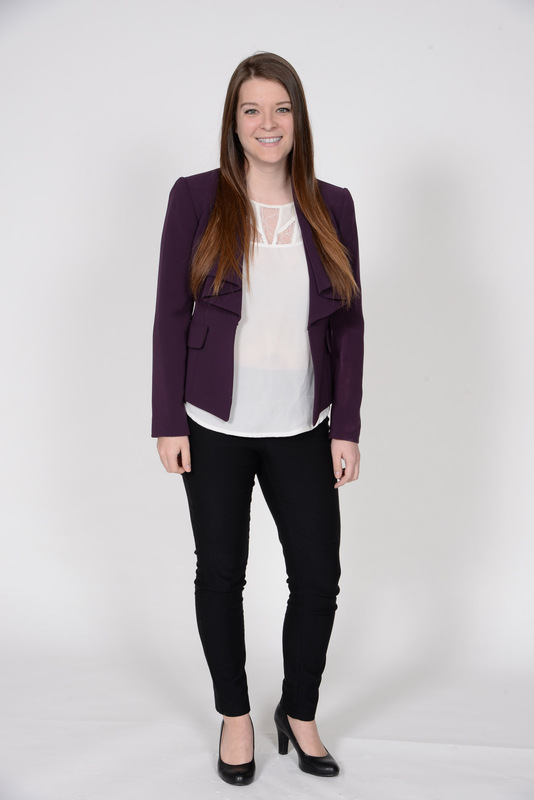 As Account Executive and Digital Media Manager, London helps to lead social media and general digital media efforts for Bellevue. Her responsibilities include media relations, social media strategy and account management, digital marketing, and online content creation. Also among her capabilities are graphic design, media buying, video production, and website design. As an active member of the Philadelphia Public Relations Association, London serves as co-chair of the College Relations Committee. In this capacity she is responsible for planning the organization’s annual Careers 101 event which invites college students to hear from PR professionals at various levels regarding post-graduate career advice. Prior to joining Bellevue full-time, London spent a year with LevLane Advertising splitting her time between public relations and social media for clients ranging from nationally syndicated radio stations to life insurance companies and a health and wellness company with over 1,000 franchise locations. London holds a Bachelor’s degree in Strategic Communication with a concentration in Public Relations and a minor in General Business Studies from Temple University. She has since also obtained a certificate in Digital Advertising. While at Temple, she was active in the University’s chapter of the Public Relations Student Society of America and was assistant firm director of Temple’s first and only student-run PR firm, PRowl Public Relations.